Women Empowering Women in Friendship and Business. 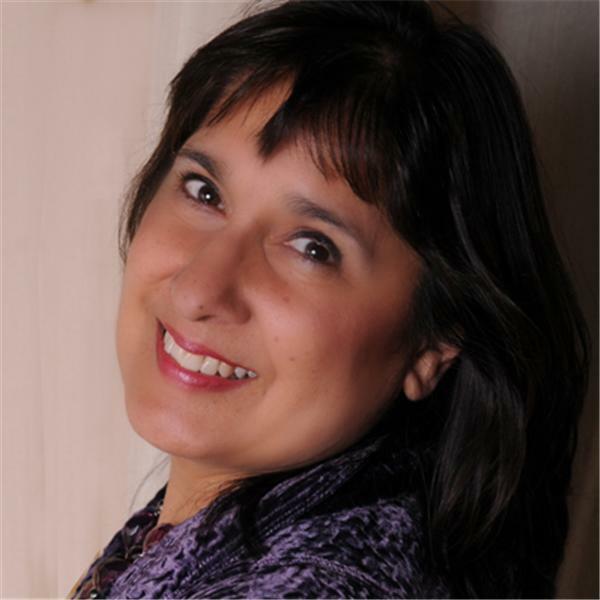 Judy Ann Avila-Foster is the visionary founder of Women's Wisdom and Shared Vision Network. Since founding Women’s Wisdom in 1991 she has been a passionate advocate for empowering women in business and friendship by hosting and producing monthly networking events. We are now expanding our live events to provide a global virtual community to encourage women to come together in support and collaboration.